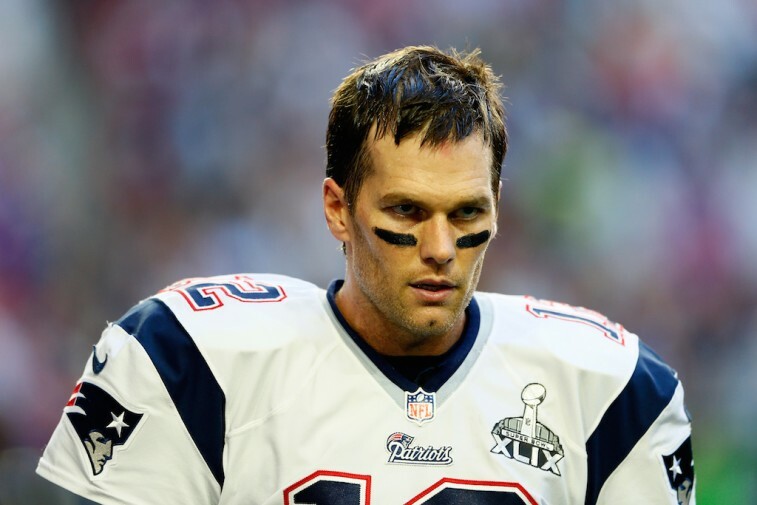 After Deflategate, Can Anyone Ever Trust Tom Brady Again? We know he’s one of the greatest NFL quarterbacks of all time. Just look at the numbers — 392 career touchdown passes, 53,258 passing yards, four Super Bowl rings — and they speak for themselves. We know he’s the good-looking face of the New England Patriots franchise, the fiery competitor who brings it every time he steps onto the field. We know he’s larger than life: all the girls want him, all the guys want to be him. We know these things. You’d be hard-pressed to find anyone who disagrees. But after the release of the Wells Report — findings with regard to the footballs used during the AFC Championship — we may be forced to call Brady something else: a liar. He continued to defend himself. Brady would never lie. Brady would never cheat. Brady put the integrity of the sport above all. How could we not believe him? We know him. Or so we thought. 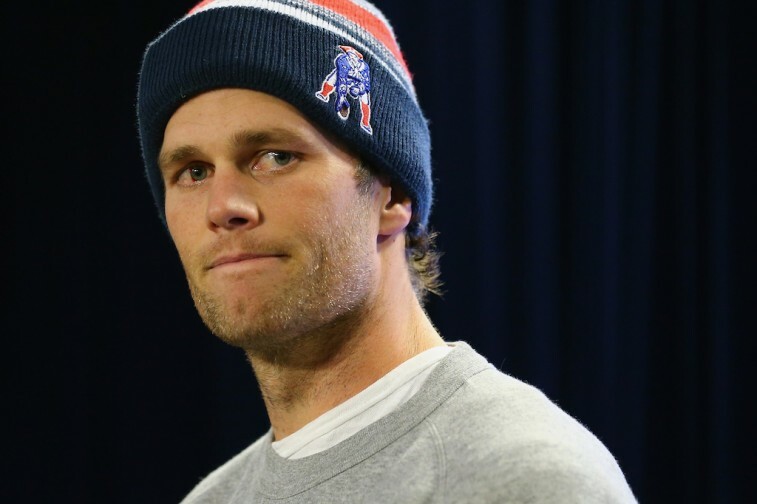 If we are to go by the findings in the Wells Report, then Brady knew what was going on with the deflated footballs. He was aware that the two team staff members — Jim McNally, the Patriots’ officials locker room attendant , and John Jastremski, an equipment assistant — were tampering with the footballs. Then he stood on that podium, in front of the media, and may have lied to the public. He denied any involvement and was adamant that he played by the rules. And a part of us had to believe him. It was Tom Brady. We knew that this guy; he would never knowingly deceive us. He was better than that. Right? Here’s the funny part: We should’ve known better. Despite how often we put athletes on a pedestal, they’re still just people. And like everyone else, they too have fears. Perhaps Brady’s fear is that his image would be tainted if he said what he knew, if he told the truth. If he admitted to wrongdoing, then the glass would be shattered and his golden-boy perception would be gone. He may have been right. We probably wouldn’t have looked at him the same way. But then again, we may have connected with him even more. Why? Because he would’ve shown that he’s human too. He made a mistake. He owned it. He apologized. That takes courage, and we would’ve respected that. We wish that had happened. But it didn’t. It should be noted that there is no clear and definite evidence against Brady — everything from the Wells Report is circumstantial. But it doesn’t look good. At this point, people are free to make up their minds about the future Hall of Famer. This will do nothing to tarnish his legacy as one of the greats. But it might have people questioning how he got to that point. What this report does is cast a cloud of doubt over a nearly perfect career. And there may be no coming back from that — not even for Tom Brady.